… what’s gonna happen next? Categories: Friday Prompts, Writing | Tags: cats and dogs, writing prompt | Permalink. 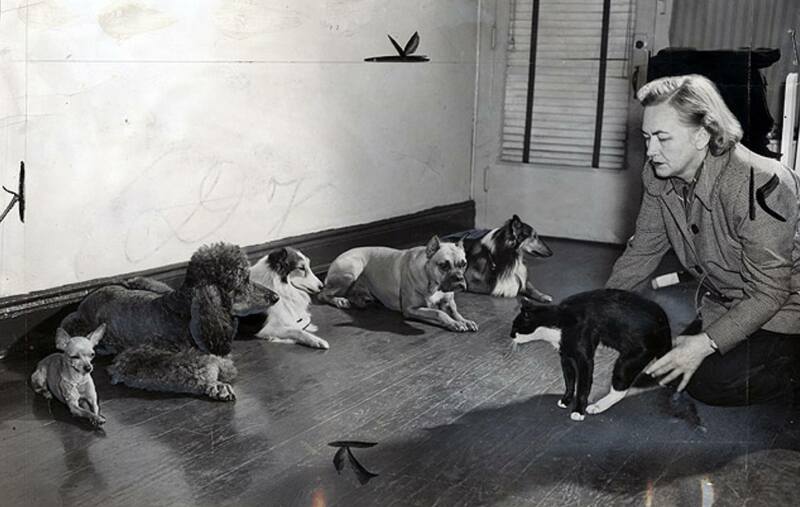 This one actually comes from a series of experiments to train the dogs not to chase the cat. 😀 Yes – but was the cat aware that the dogs were supposed NOT to chase him? By the look of it, no.